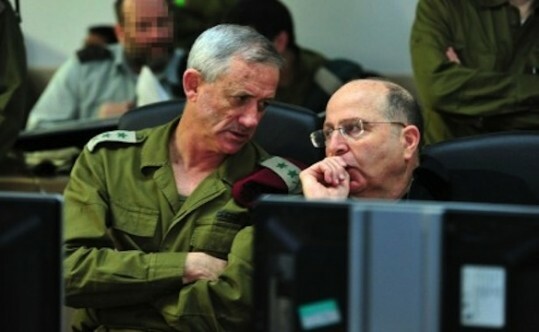 Israel working to retrieve fallen soldier’s remains, Yaalon tells family | Israel | Jewish Journal. 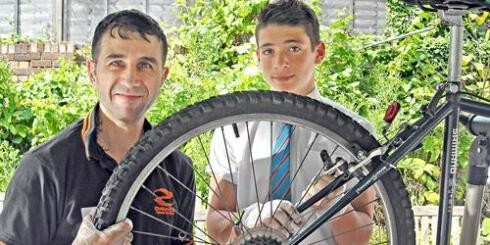 Kisharon wheels out welcome | The Jewish Chronicle. HabAid is a private limited company by guarantee without share capital. Registered Address Handel House, 95 High Street, Edgware, Middlesex, HA8 7DB. Company Number: 06674416 - Registered Charity Number: 1126069 - Copyright © 2014. All Rights Reserved.